Facet syndrome is the name given to a degenerative condition that affects the facet joints. Another common name for this ailment is osteoarthritis. Your facet joints are located in the intervertebral segments of your spine and are responsible for providing stability, flexibility, and mobility. In their healthy state, facet joints have adequate cartilage that naturally lubricates the vertebrae as the rub together. Over time, however, this cartilage breaks down and the vertebrae begin to grind on each other, causing soreness, stiffness, and pain. However, soreness, stiffness, and pain are general symptoms that could indicate any number of problems. With that being said, there are certain symptoms one should look for in regards to facet syndrome. Some common symptoms unique to facet syndrome include: a loss of muscle flexibility in the spine, more painful to lean backward as compared to forward, and acute episodes of pain that occur at random. 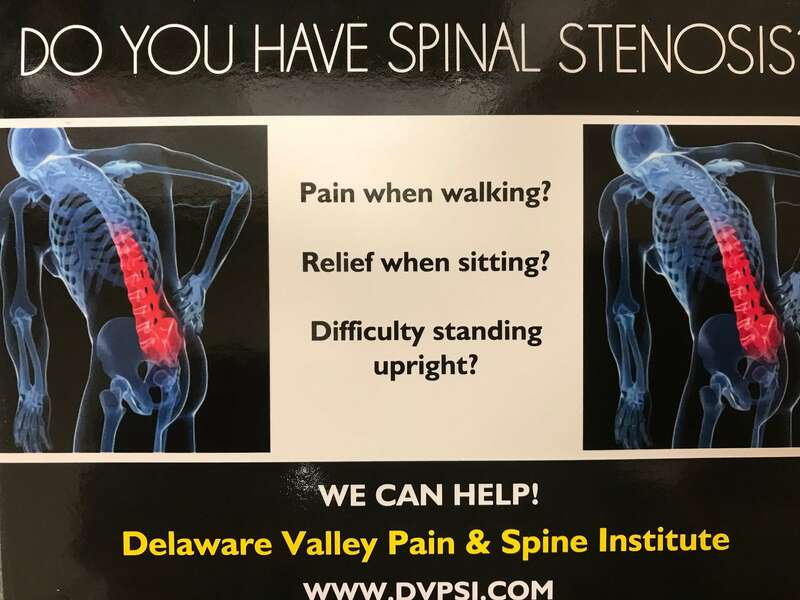 Also, if the facet joints are located in the upper back patients report pain that radiates into the shoulders, while those with facet joint issues in the lower back report pain radiating down the back of their upper legs. Rarely does this pain go all the way to their fingertips or their toes, which differentiates it from other possible back problems such as a herniated disk. To diagnose facet syndrome, your doctor will need to perform x rays and possibly a CT scan. Usually abnormalities in the facet joints can be seen via x rays, although a CT scan provides more detailed information on the joints as well as the surrounding structures. Your doctor may also inject you with a small amount of cortisone to see if this relieves the pain. The reaction to the cortisone shot helps your doctor determine your diagnosis. Facet syndrome can be caused by a variety of factors. Generally speaking, the most common factors are age, continual strain of the facet joints, and injury. 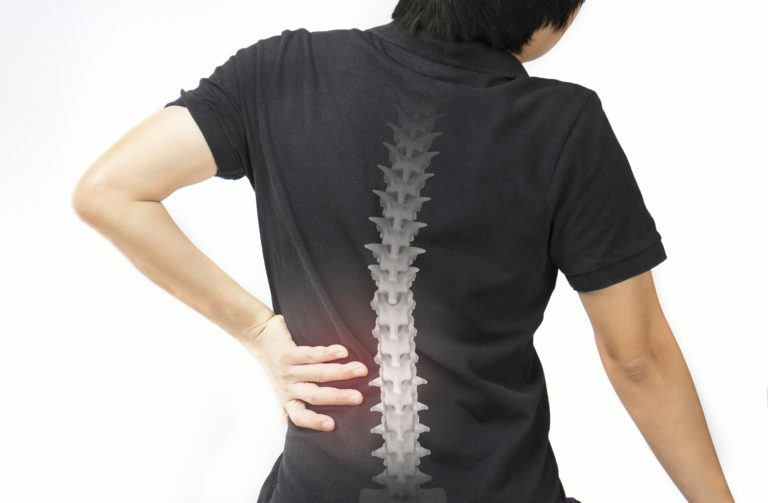 Due to aging, the discs in your spine degenerate, which causes the spaces between each vertebrae to decrease. This decrease in space puts excess strain on the cartilage of the facet joints, causing this cartilage to wear down faster. Once the cartilage wears away, and the bone is rubbing on bone, bone spurs can form and press into nerve roots. This can eventually lead to other complications such as spinal stenosis. Luckily, there are treatment options available for facet syndrome. Some easier treatments include: postural correction, tissue massage, physical therapy, chiropractic care, and anti-inflammatory medications. While these treatments can usually provide relief, if they are no longer working or if the patient is not satisfied with the results, there are other options. One of these options injecting the facet joint with steroid medications to localize and reduce additional pain. This is usually performed in an outpatient setting with a fluoroscopic x ray. Assuming the patient responds well to this treatment method, there is also radio frequency ablation. This procedure is only useful if it is concluded the joint is the source of the pain. Radio frequency ablation works by interrupting the nerves that are causing the pain. Again, this is performed in an outpatient setting and is usually completed in approximately thirty minutes.